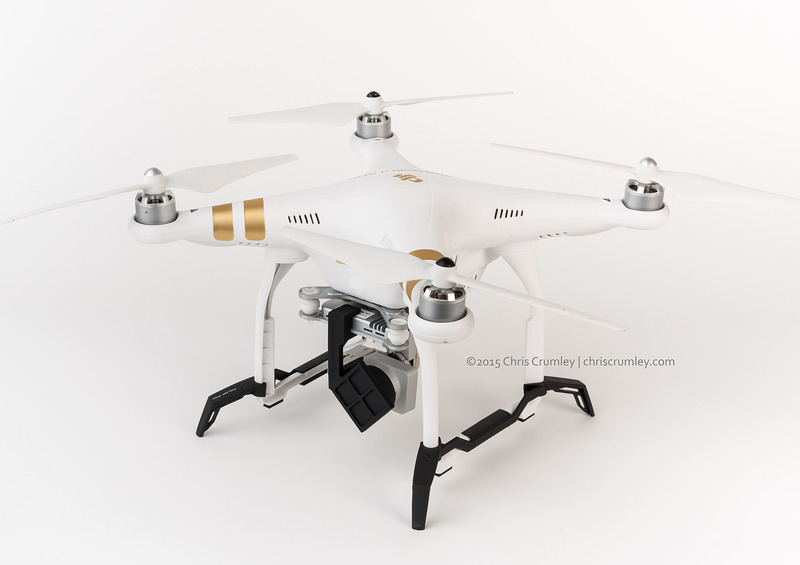 For Sale - DJI Phantom 3 Pro Kit. I'm upgrading to a six-motor drone and the backup to my DJI Inspire quad needs a new home. It's in perfect condition and excellent for a beginner or intermediate flyer. If interested, send me PM with an eMail address and I'll send you specifics.